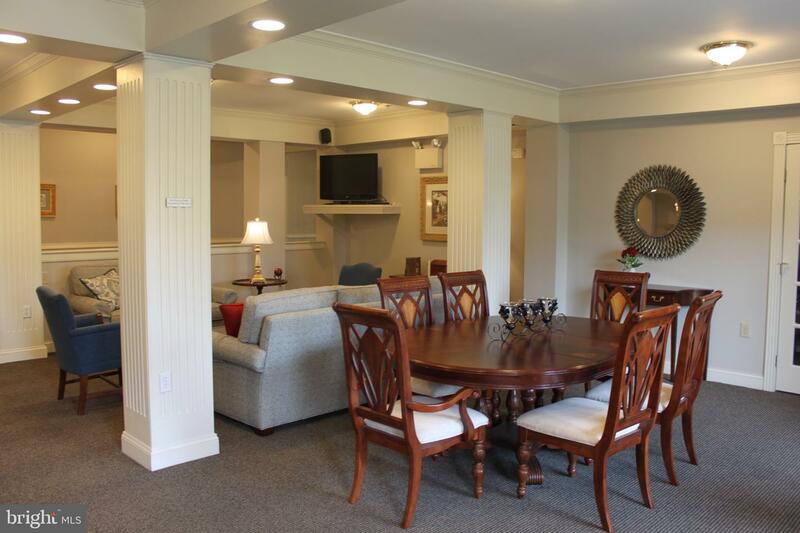 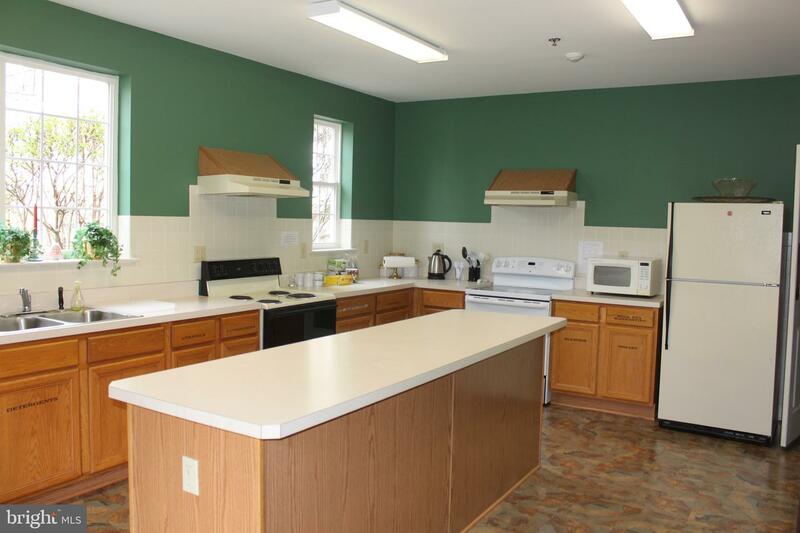 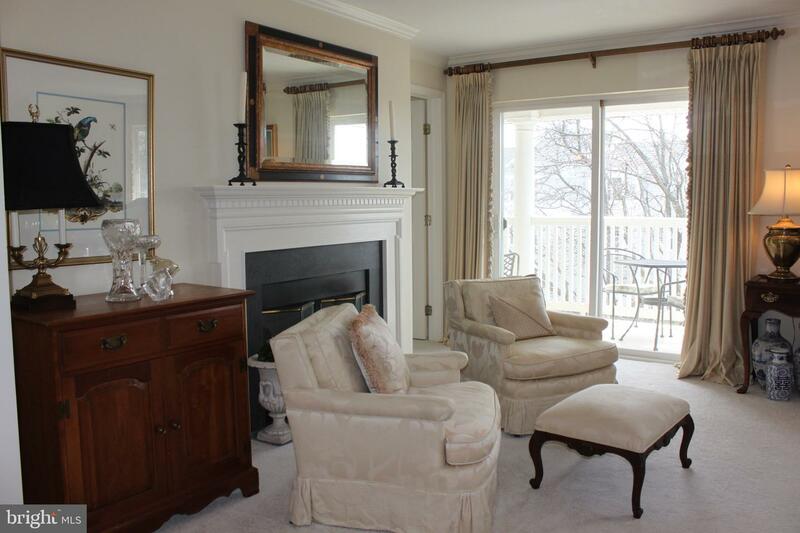 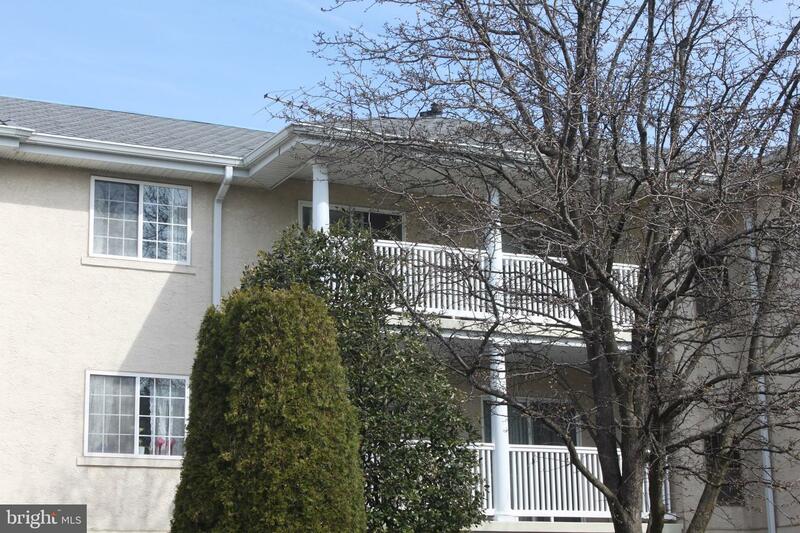 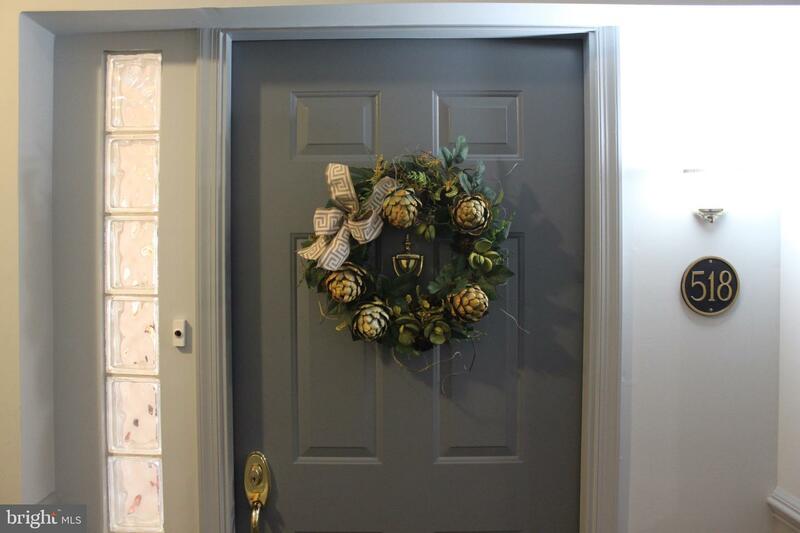 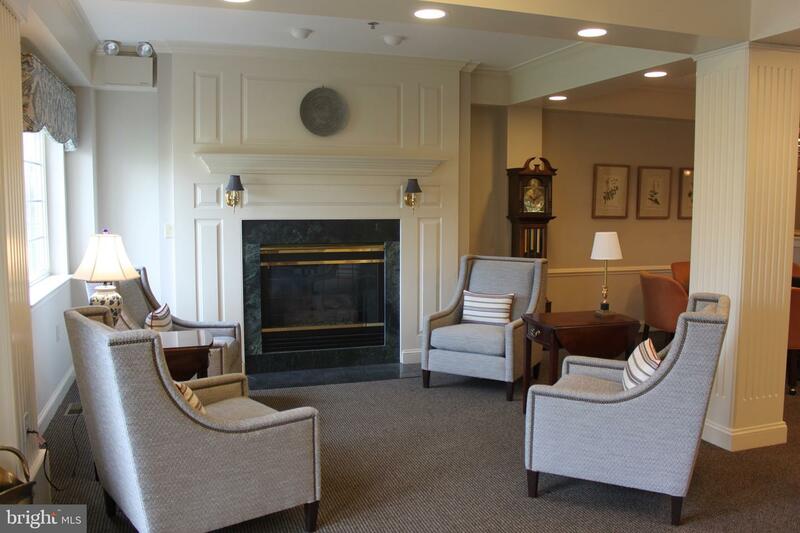 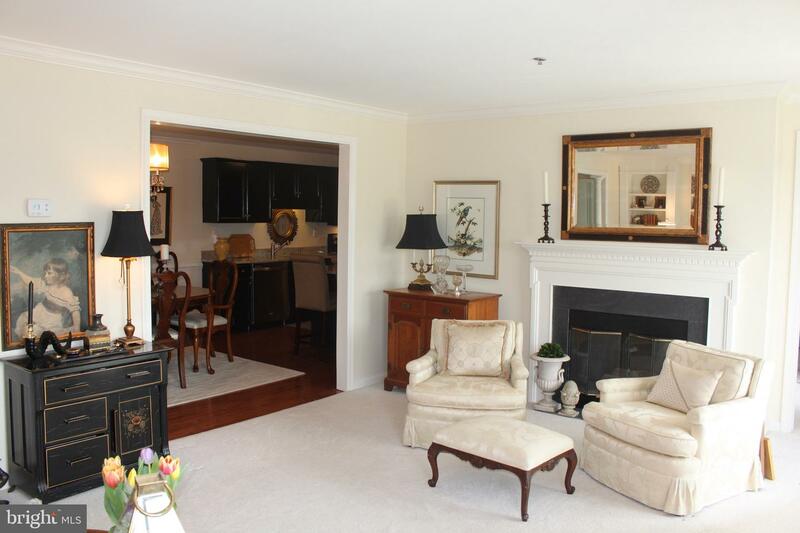 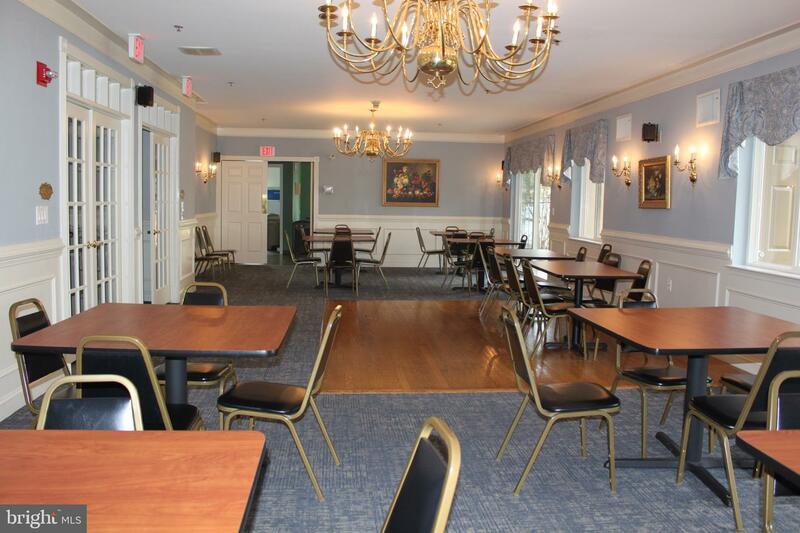 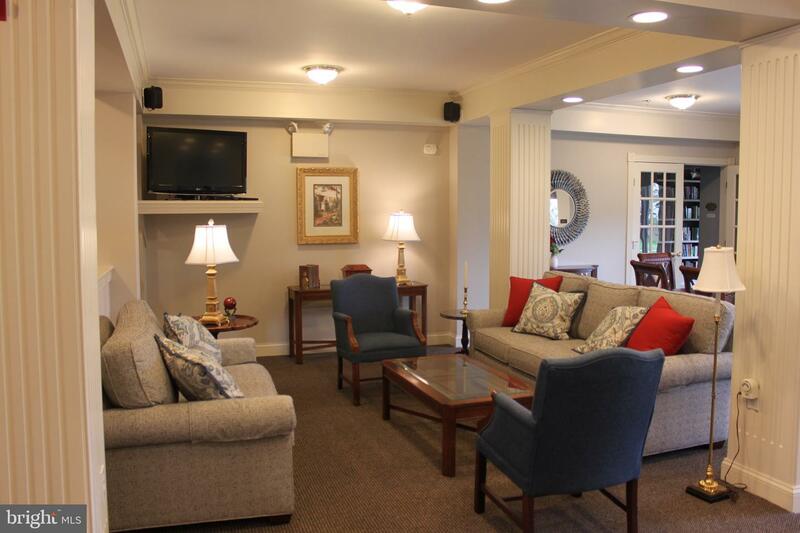 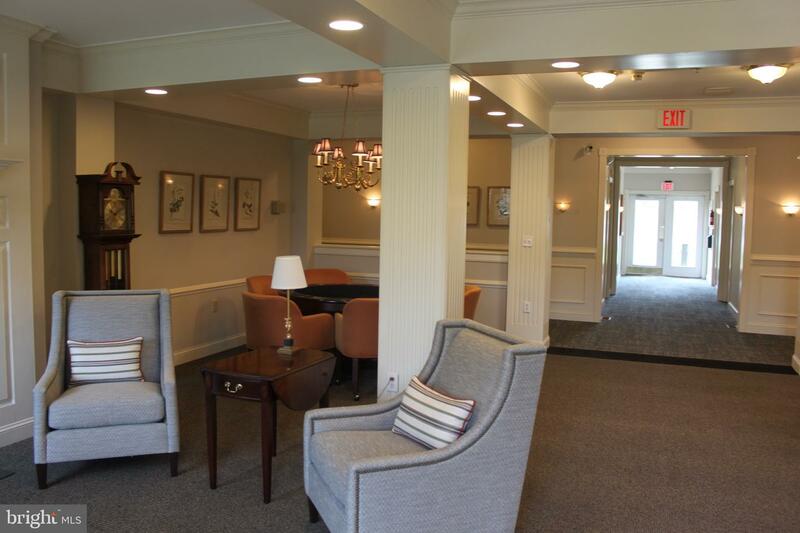 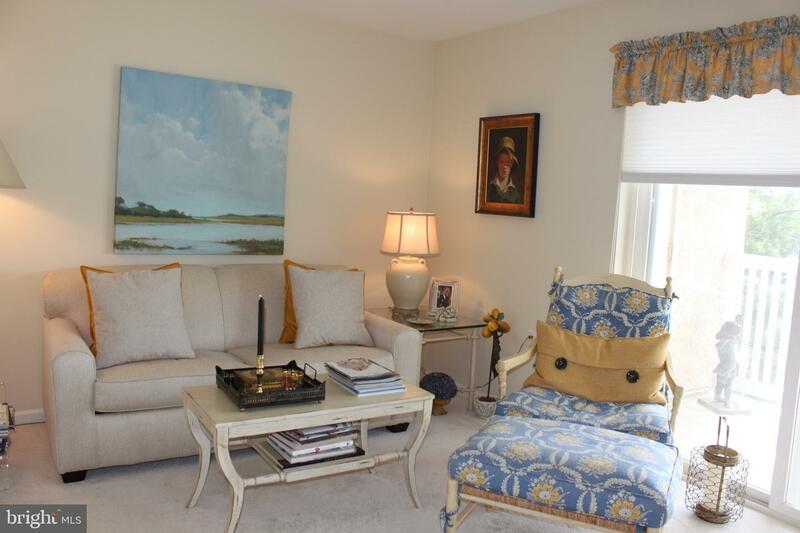 Paoli Point is a highly desirable 55+ active adult community on the Western Main Line that is located in an ultra-convenient location close to Paoli Train Station, Paoli Shopping Center and Paoli Hospital and Medical Offices. 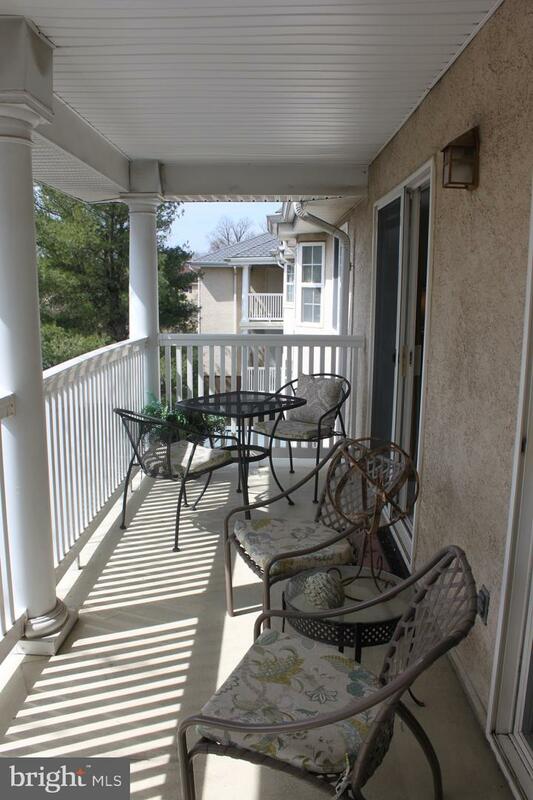 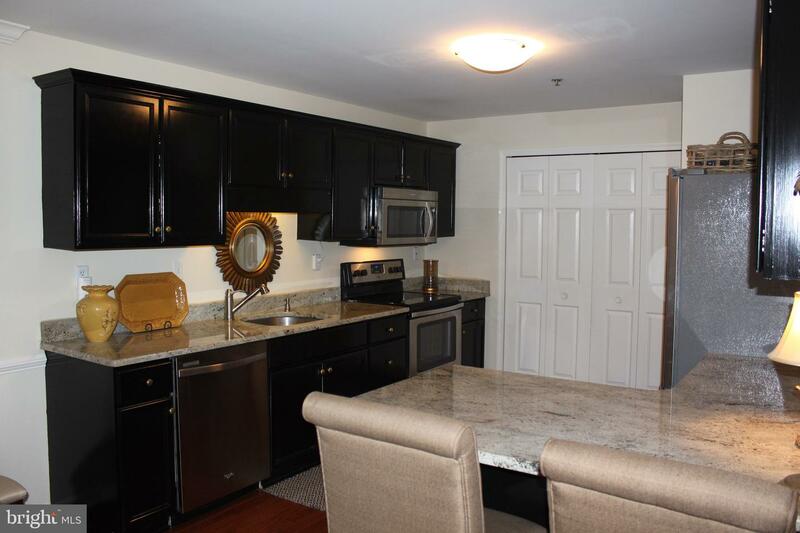 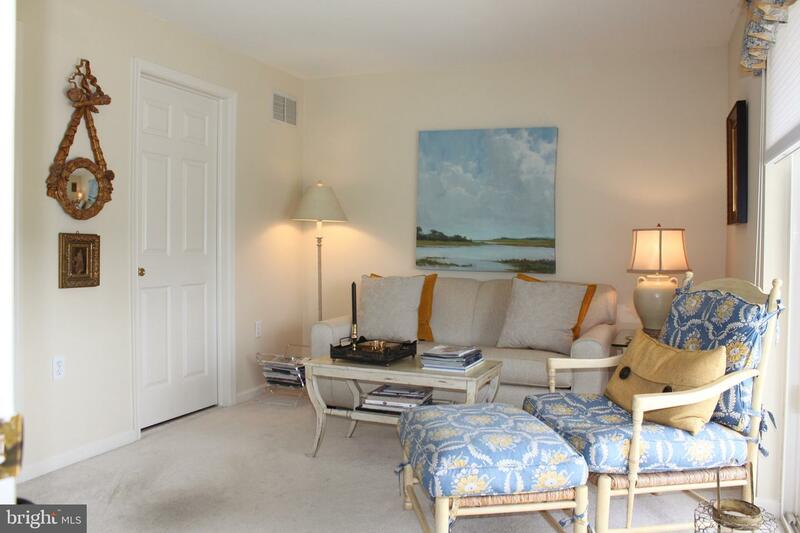 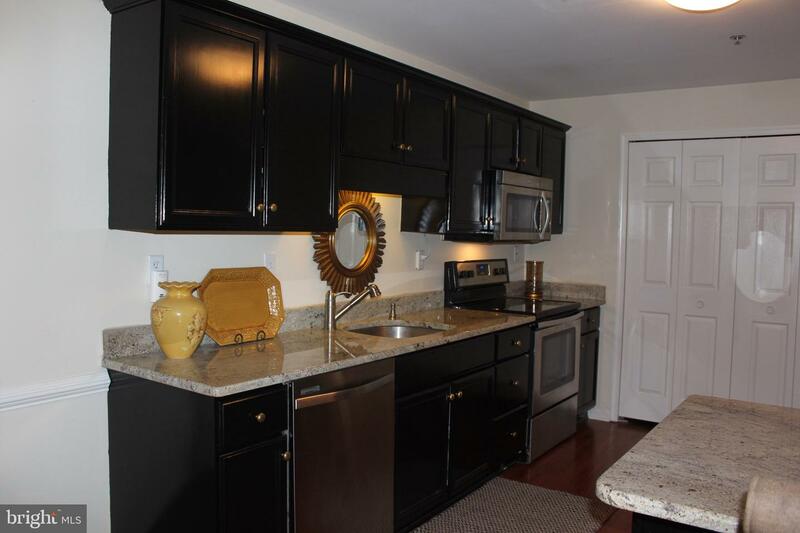 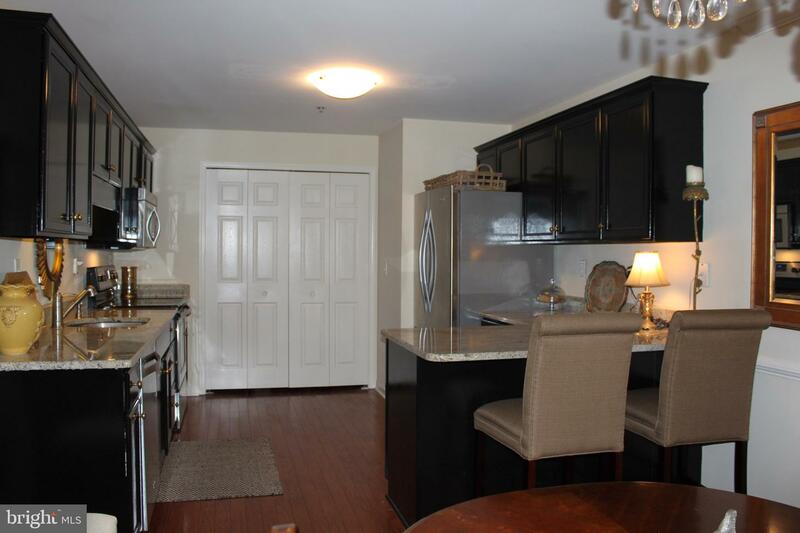 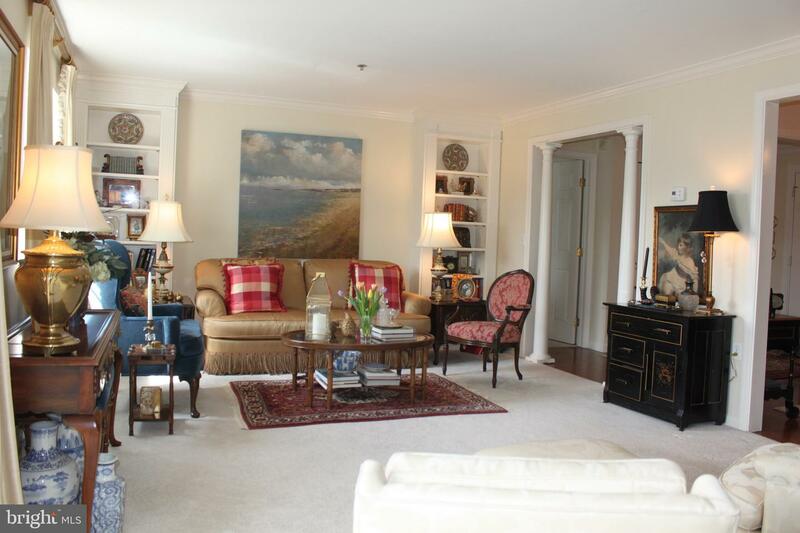 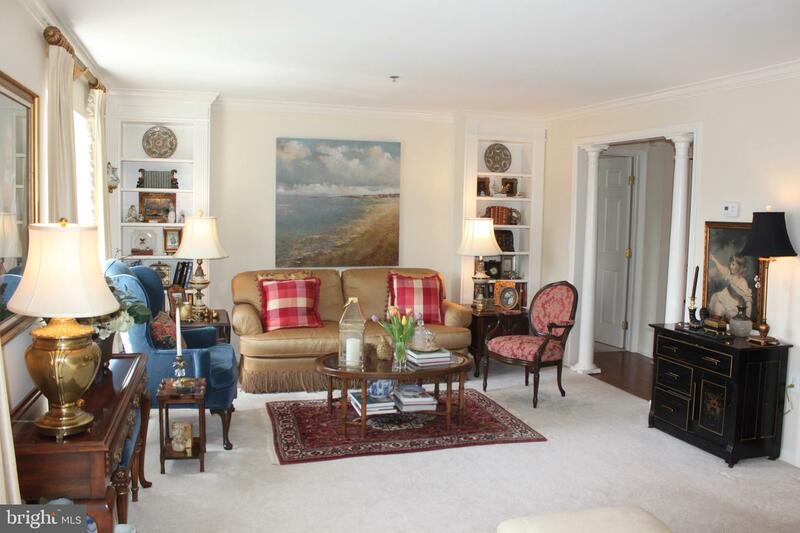 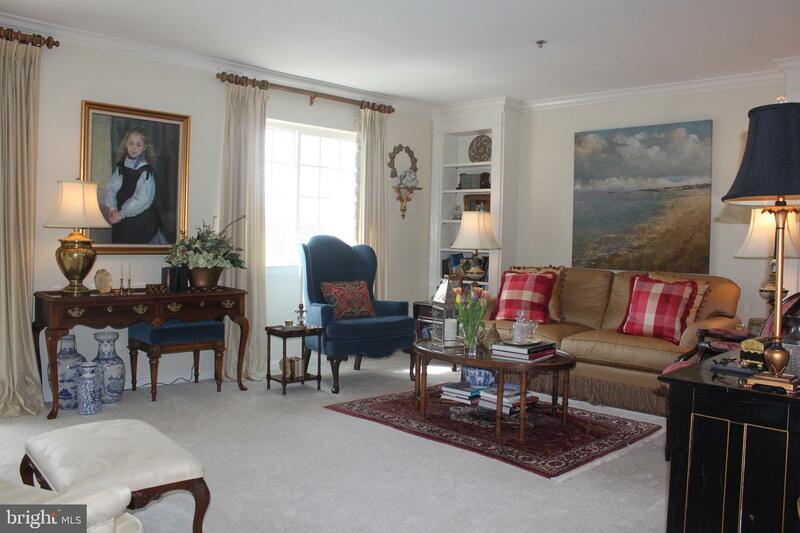 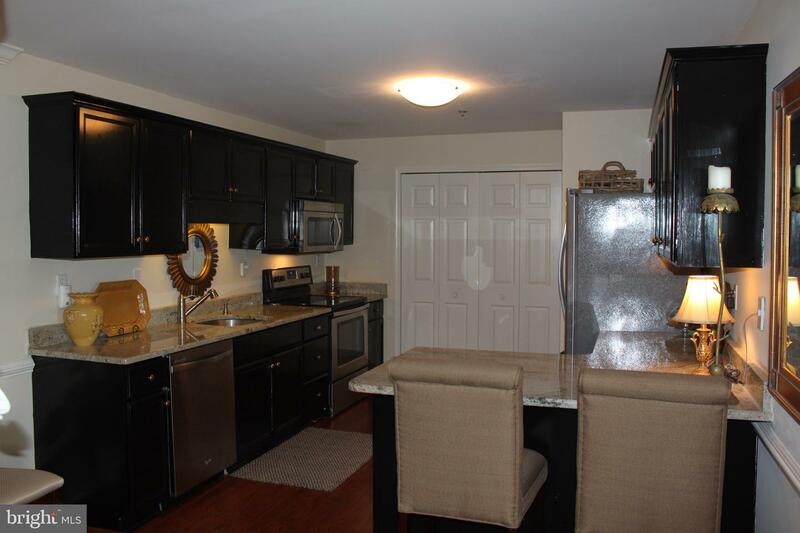 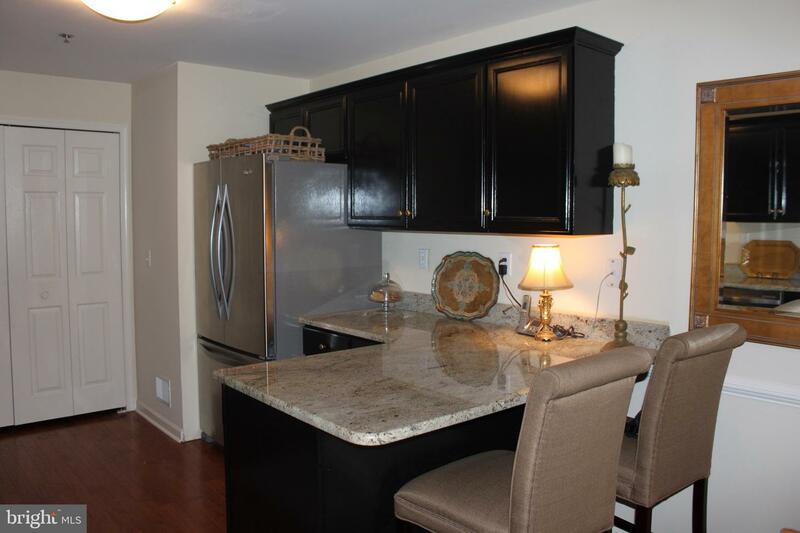 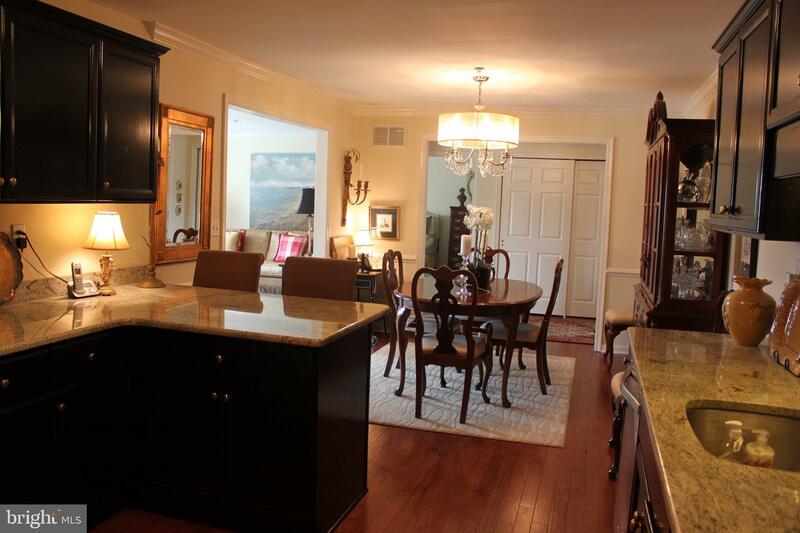 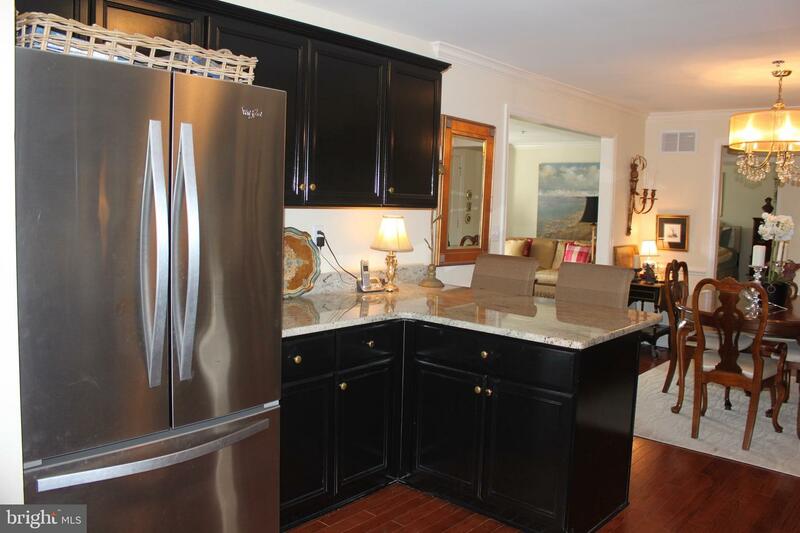 This beautifully remodeled unit, with a brand new HVAC system, is the largest model and boasts an open floor plan. 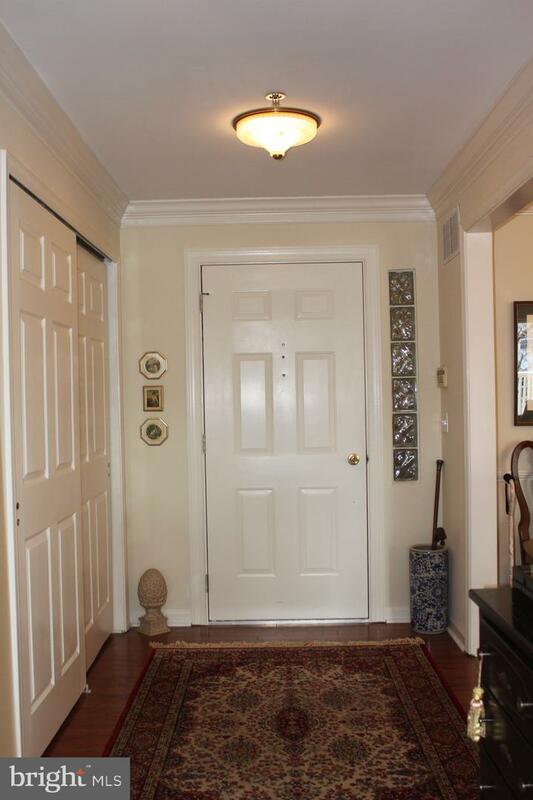 shining wood floors in the entry hall, continuing into the dining room and nicely remodeled kitchen. 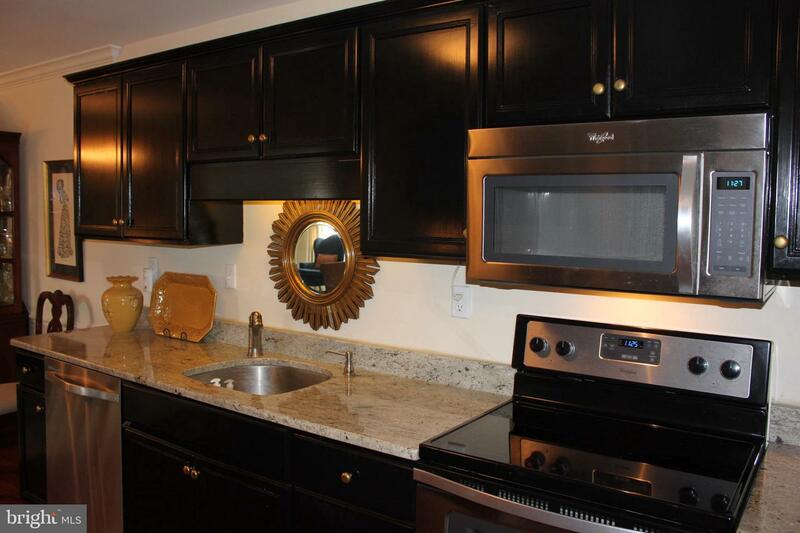 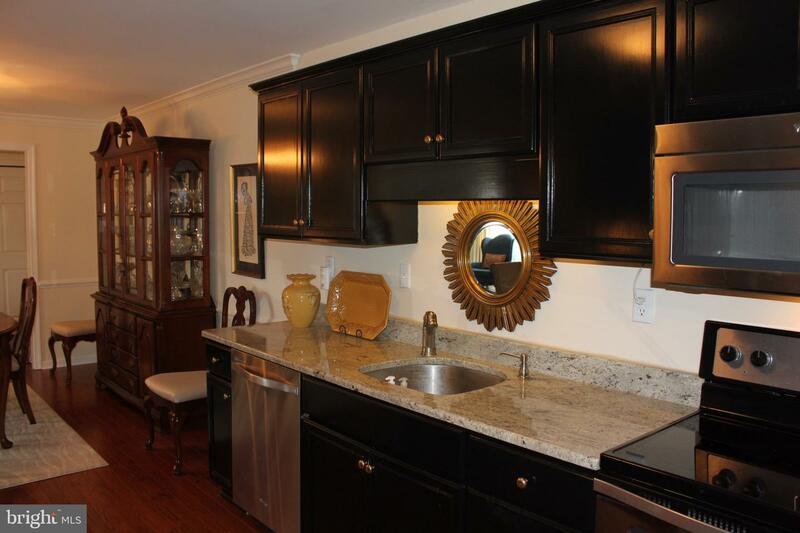 The beautiful kitchen was remodeled with the help of a professional decorator and is stunning with it~s sharp cabinets, granite countertops, wood floor, new stainless appliances and breakfast bar. 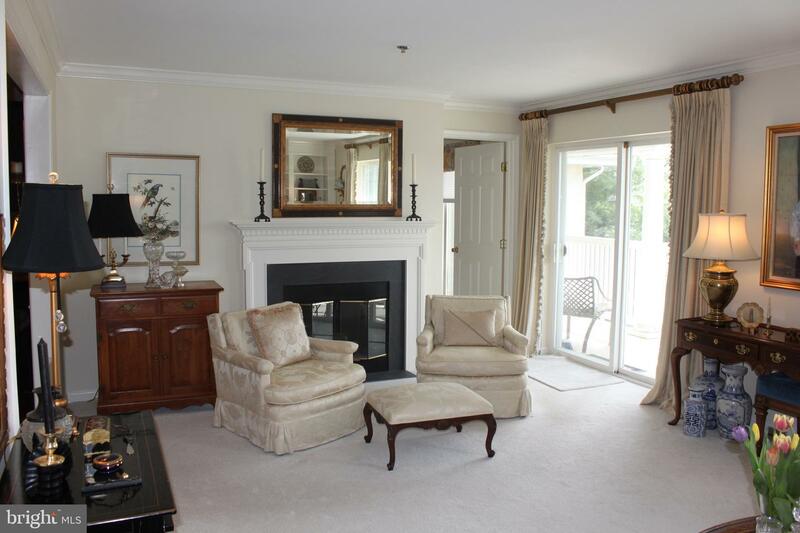 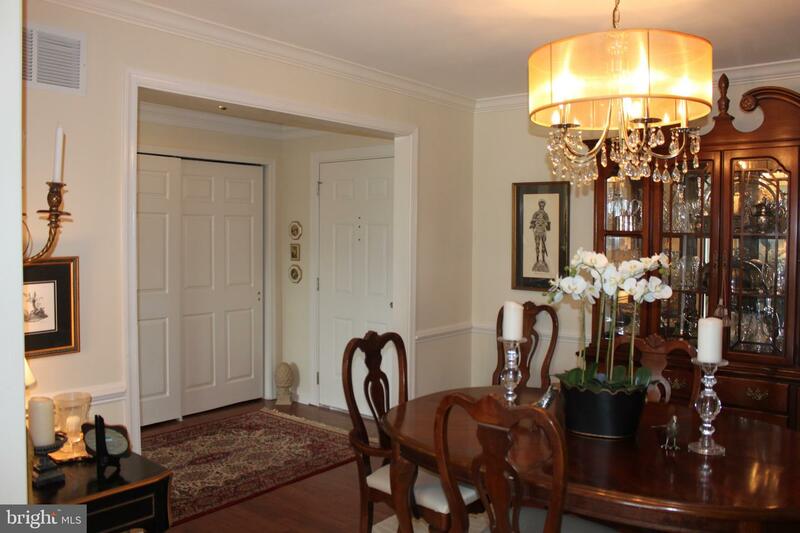 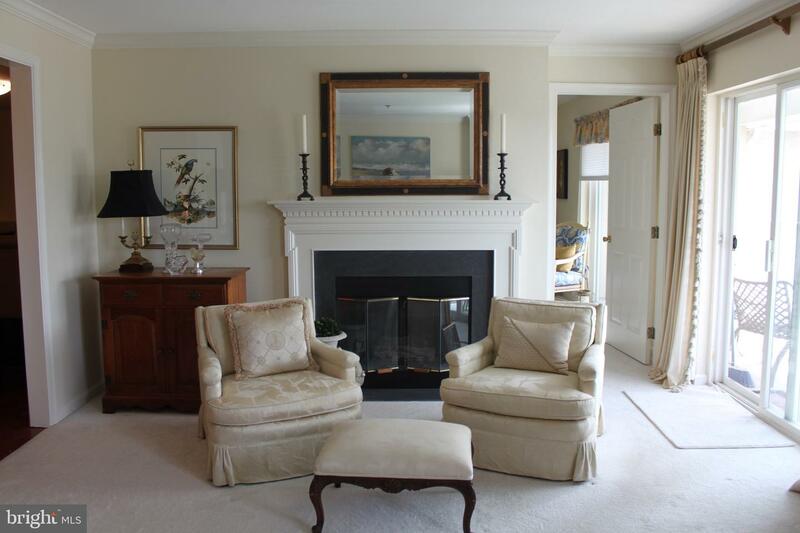 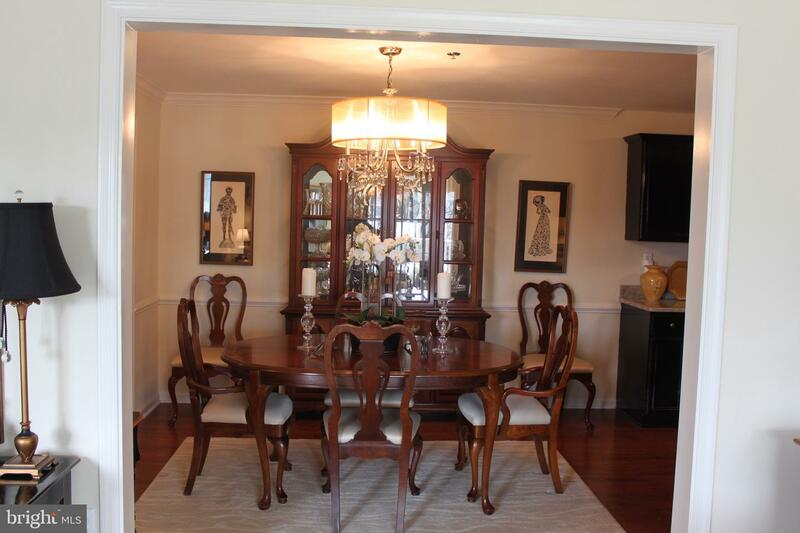 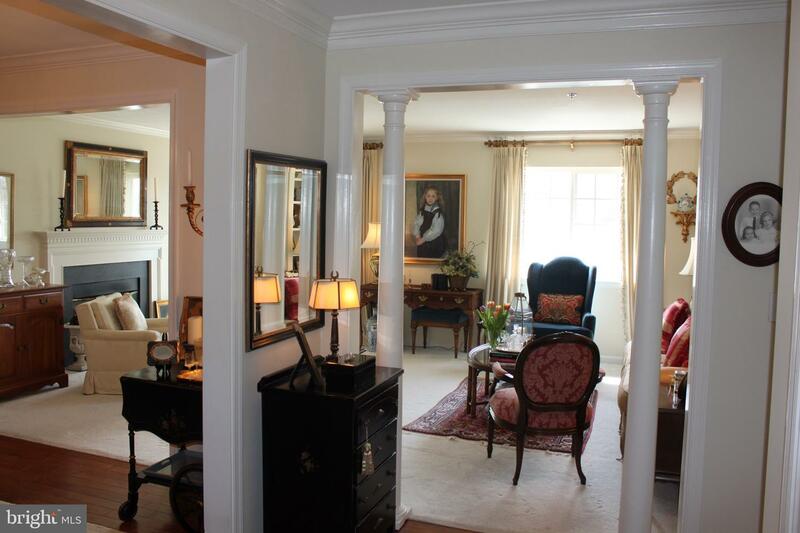 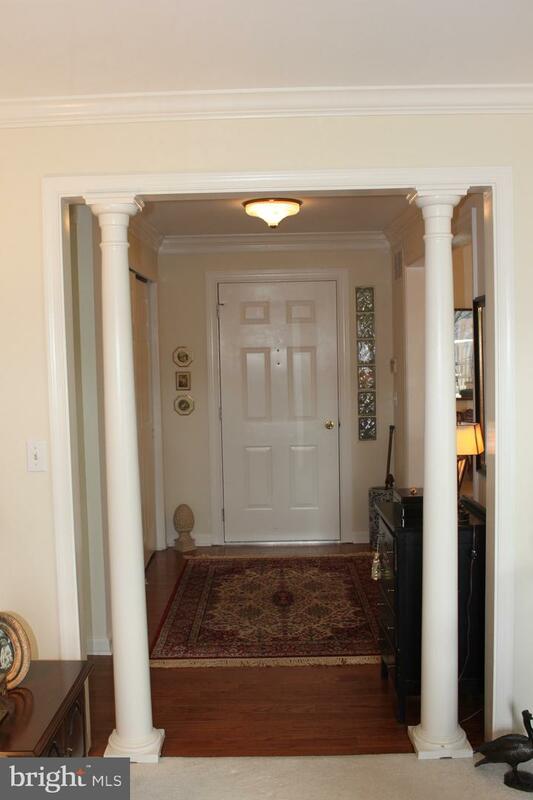 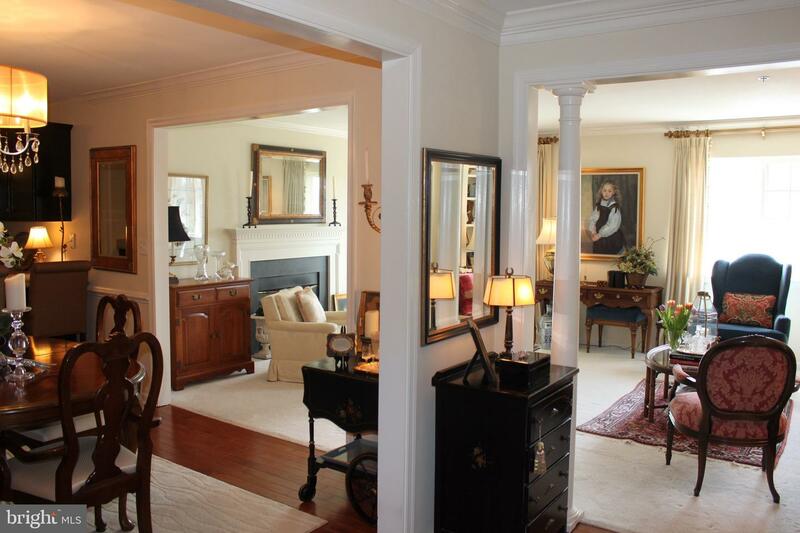 Decorative columns highlight the entrance to the living room with nicely trimmed gas fireplace, crown molding that carries into the dining room and a slider leading to the very private balcony with nice views. 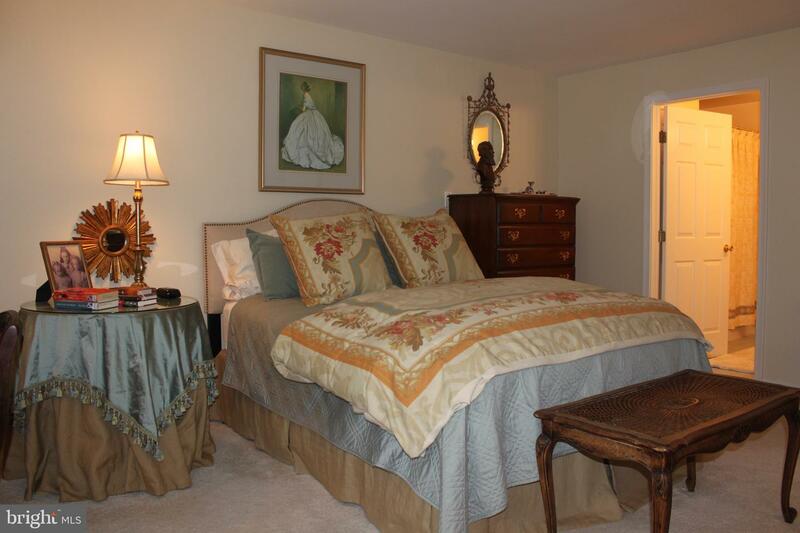 The master bedroom is located off the entry and has a bay window bringing in lots of natural light, a walk-in closet and tiled private bath with tub/shower combination. 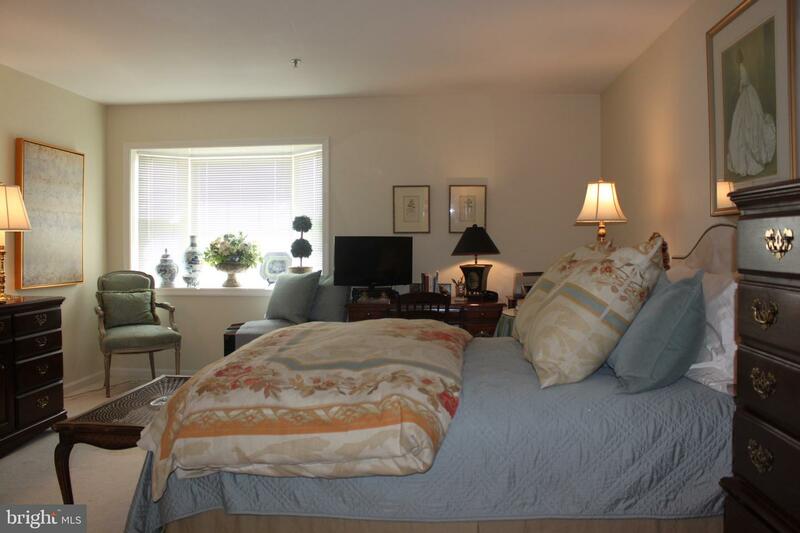 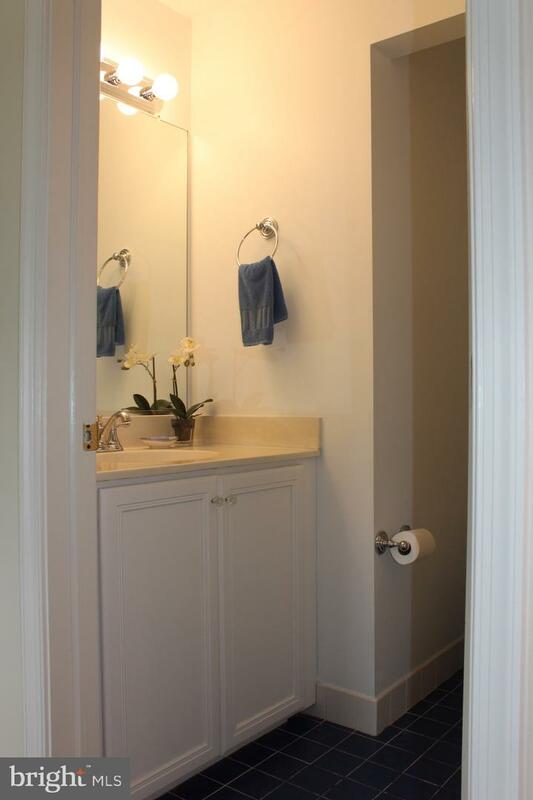 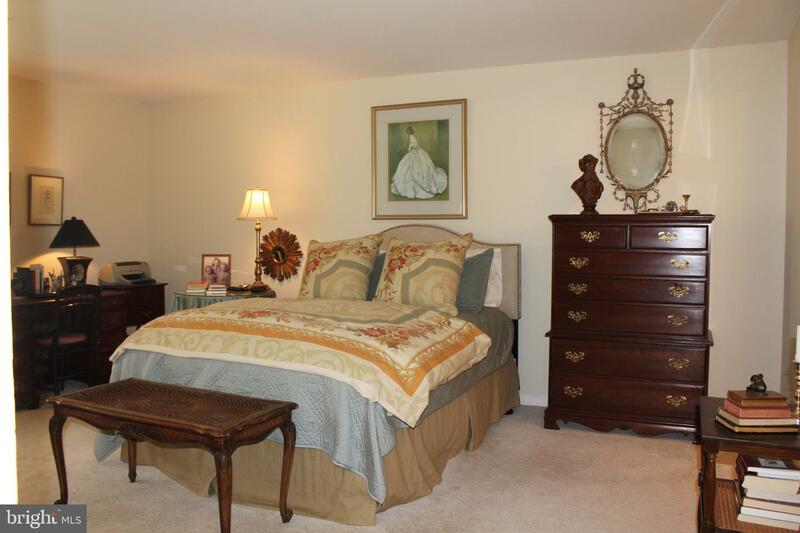 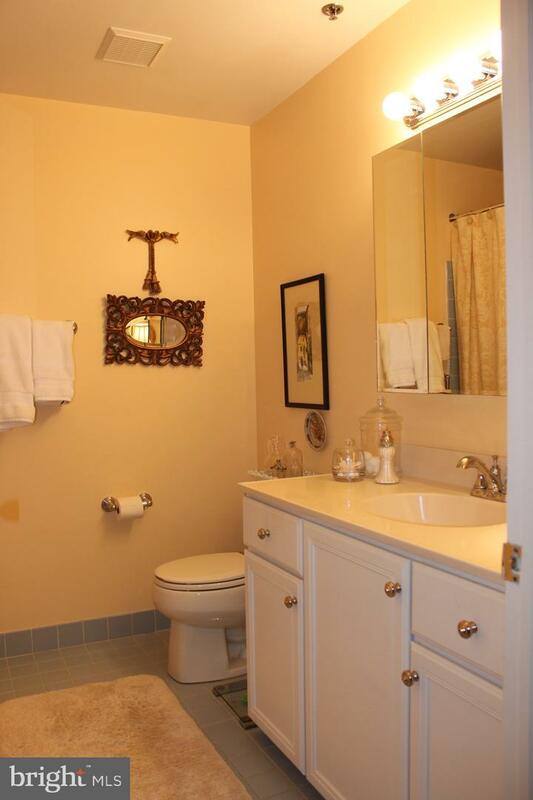 An additional guest room, which is also perfect for a den, also has a private bath, large closet and slider to patio. 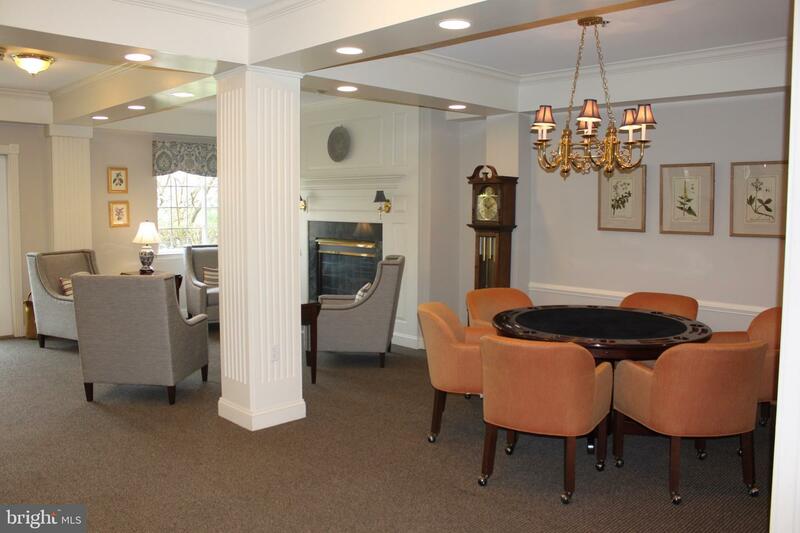 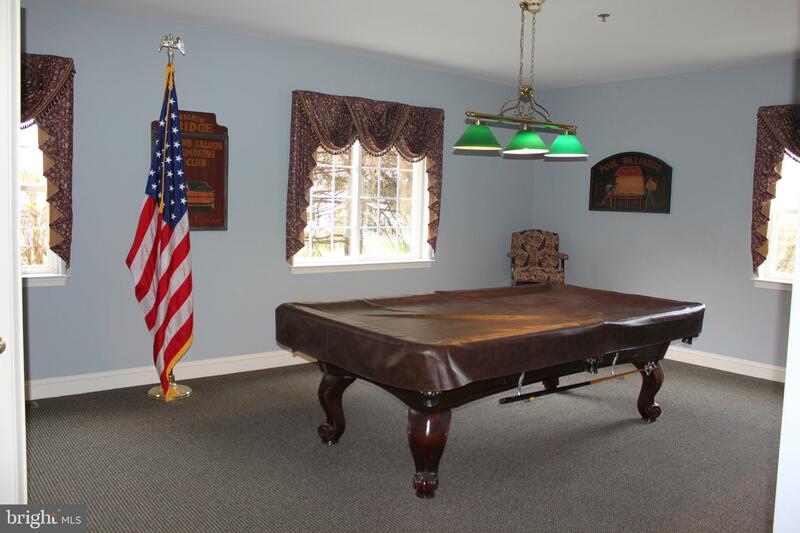 Residents can take advantage of the wonderful community room with library, billiard and card rooms, an exercise area and an arts and crafts area. 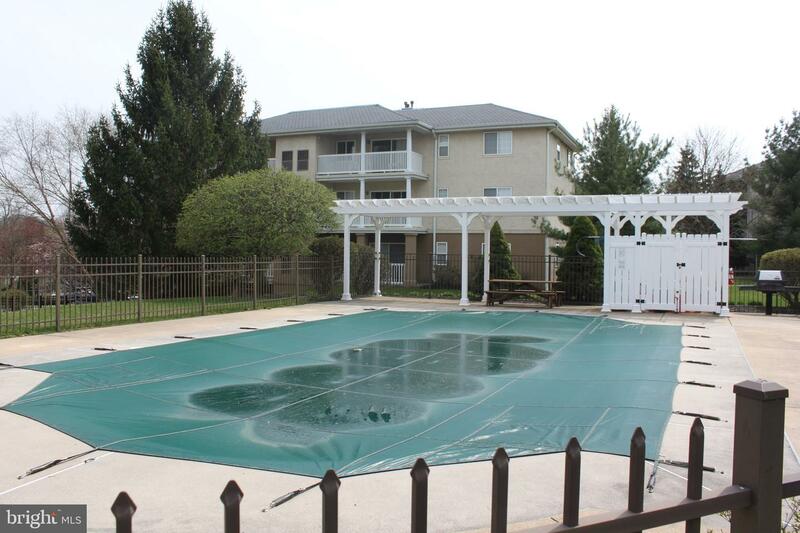 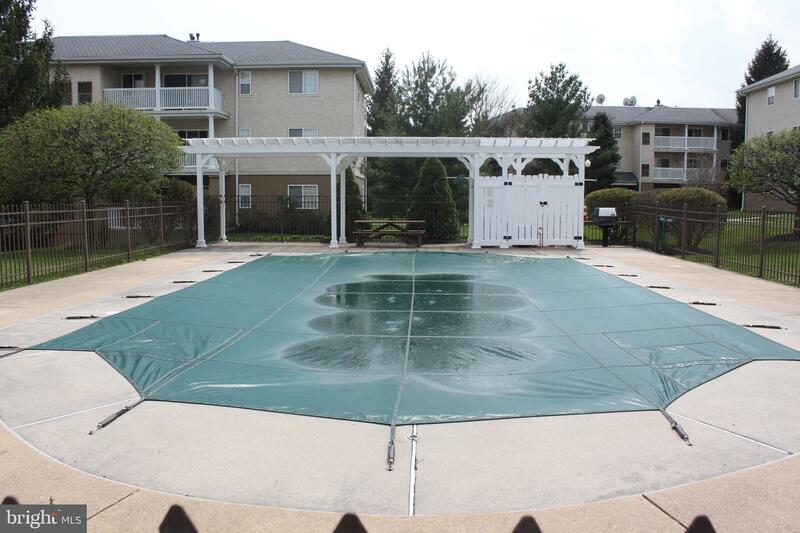 Plus an outdoor heated pool and putting green for the residents to enjoy when the weather is nice. 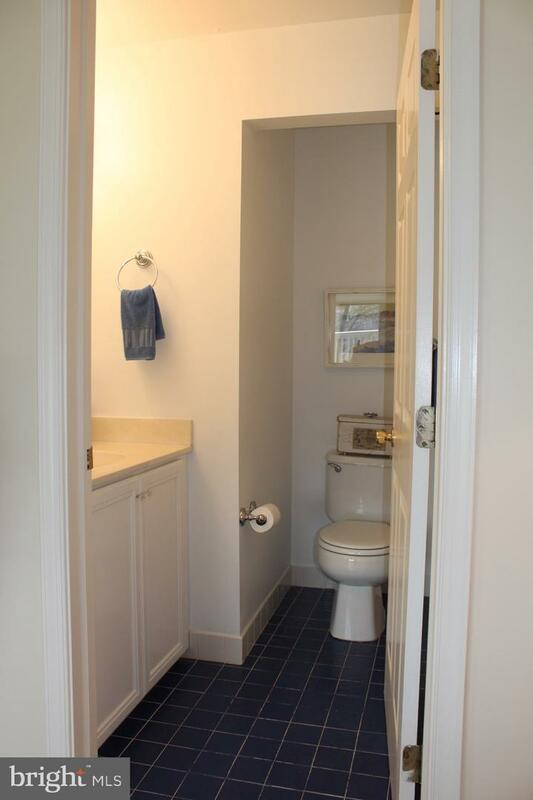 The condo fee also includes water usage, sewer, trash removal, landscaping, snow removal, building maintenance and DISH TV. 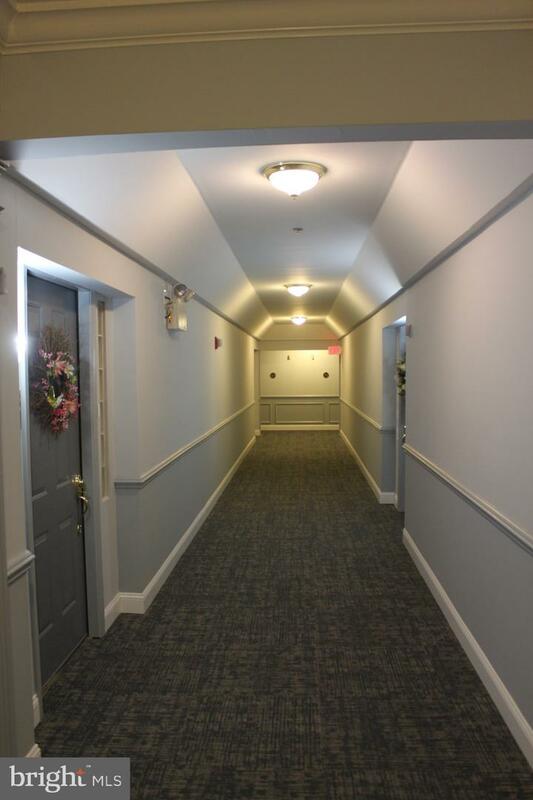 The building has secured, electronic entry and there is plenty of parking for residents and their guests. 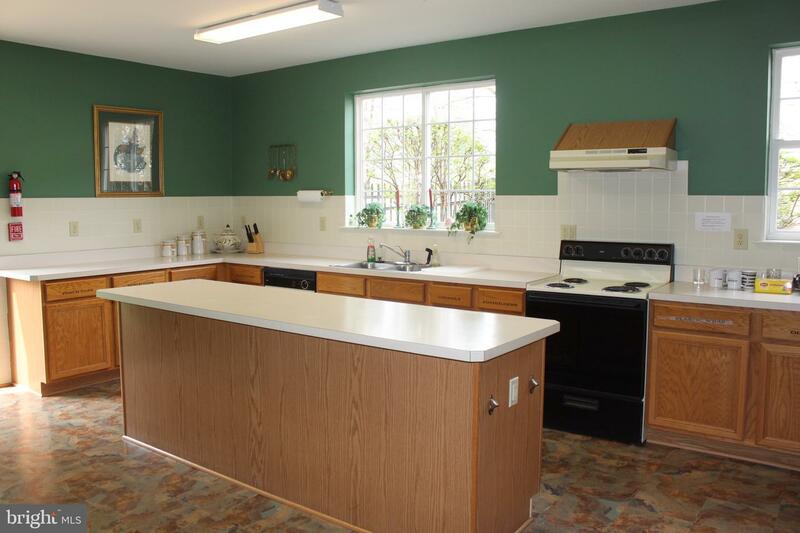 Other improvements by the owner are new carpets; added wood floor to DR, kitchen and entry; renovated kitchen and a new heating and cooling system in 2018! 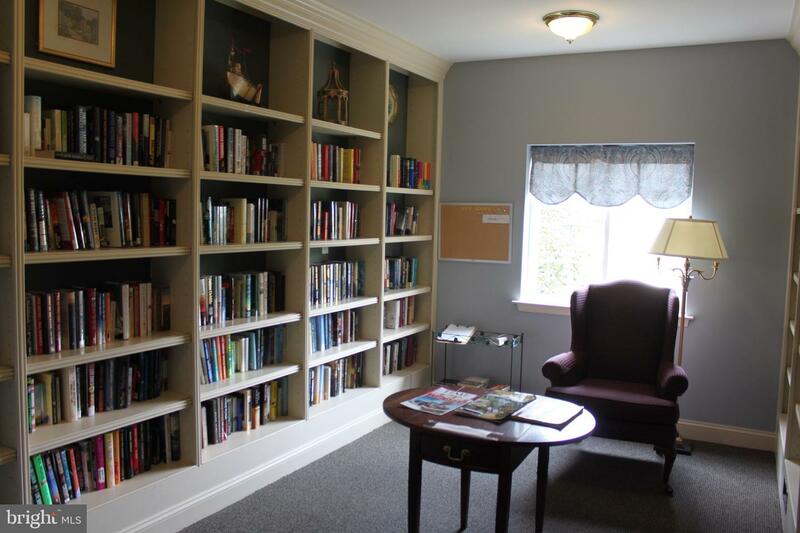 There are numerous closets in this unit providing great storage. 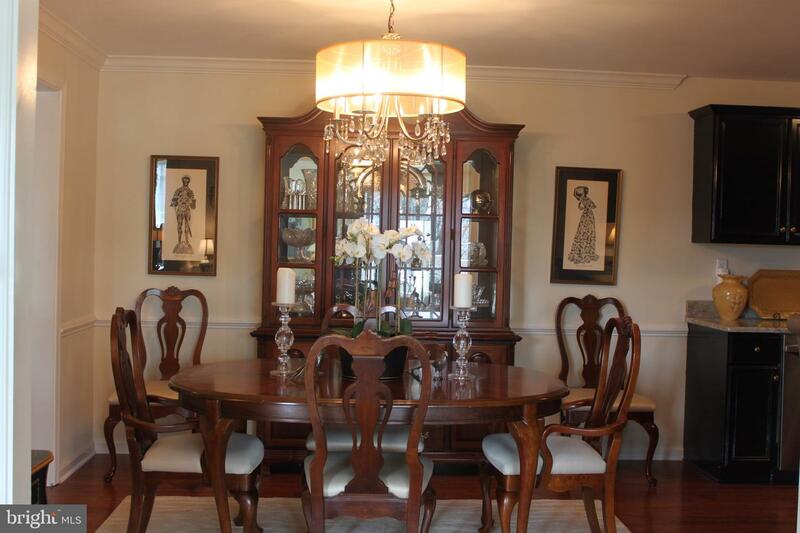 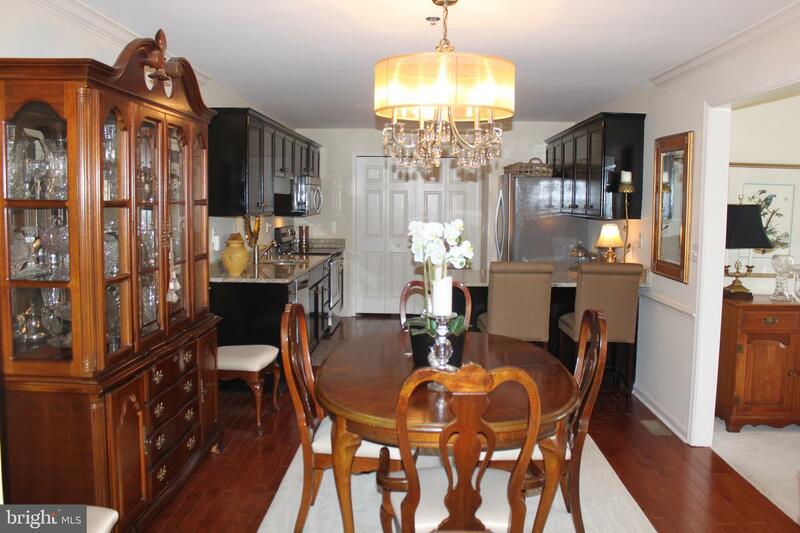 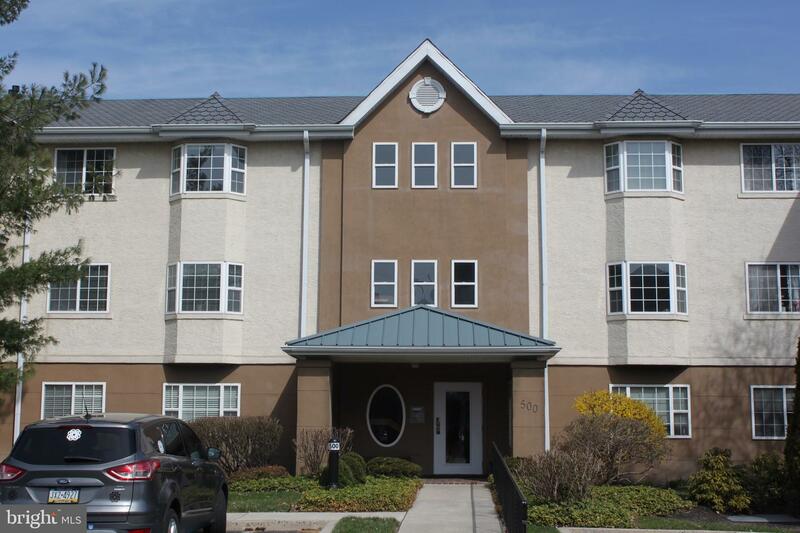 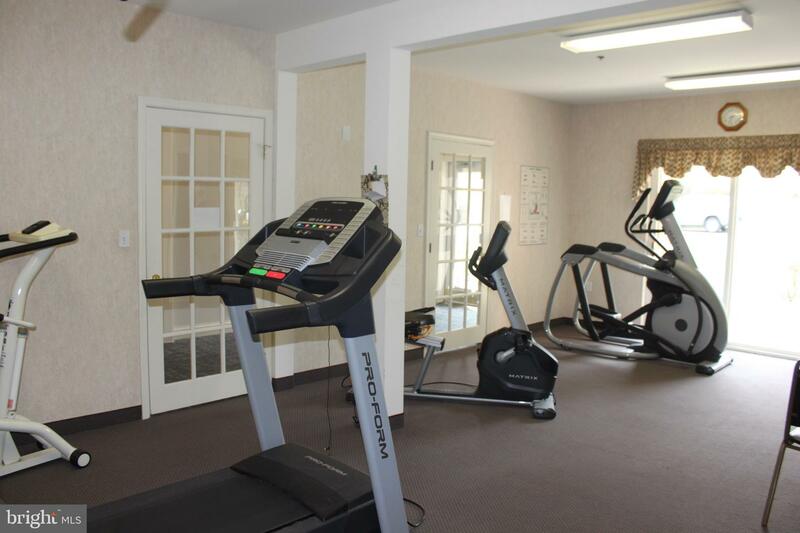 This premier location is also near Lancaster Avenue with great shopping, Valley Forge Park and the Chester Valley Trail.